Carolyn Mulas’s education and career has encompassed many aspects of the California Wine Industry for nearly 30 years. Her education in the Wine Industry includes degrees and certificates for Viticulture and Enology from Napa College, UC Davis, Society of Wine Educators and the Wine and Spirit Education Trust. Carolyn is an owner/partner in the Carneros based Alta Vista Vineyards, Mulas Family Wines and Mulas Family Farms. Her sales and marketing career began in 1982 working with a small Sonoma Valley winery. From there her experience led her to work with a number of smaller brokers and distributors. For the past 21 years and counting she is the North Coast Wine Manager for one of the Country’s most respected distributors, Southern Wine and Spirits. 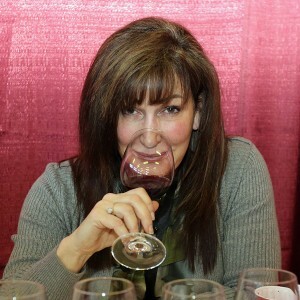 As a professional wine judge she has sat on the panels for the International Women of Wine Competition, West Coast Wine Competition and the International Pinot Finals.